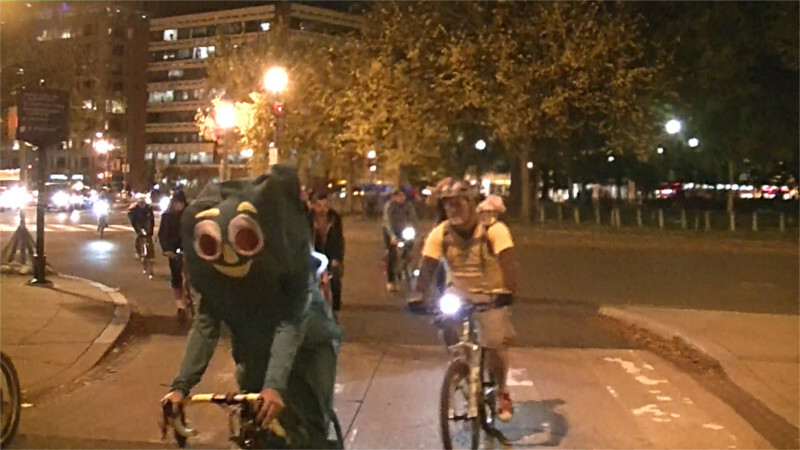 On the 31st of October, DC Critical Mass took to the streets for Halloween with more riders than usual for this time of year, several of them in costume. On August 9 in Ferguson, a small suburb of St. Louis, a cop killed Michael Brown firing 6 bullets into him: this young black man, unarmed, with his arms raised in the air, had made the mistake of not responding to his order to walk on the sidewalk. Michael Brown was left like a dog in the street for several hours without even his parents allowed to come close to his body.There was generalized outrage at this crime among the population and successive violent protests for ten days. Respect DC is reporting that DC's decision to support Wal-Mart by relocating a bus stop to directly in front of the store and installing pay parking meters on Peabody Street has devastated nearby small businesses. One business owner was quoted as saying "I have customers that tell me, ‘I want to come to your store, but the bus drops me at Walmart.’"
On the 30th of October, Bloomberg.com reported that Sodastream has decided to shut down their factory in the illegal West Bank settlement industrial zone of Mishor Adumim, Occupied Palestine. This is a stunning victory for the Boycott-Divestment-Sanctions campaign modeled on the sucessful overthrow of Apartheid in South Africa. On the 27th of October, DC Police Chief Cathy Lanier appeared before the city countil to testify about the use of "stop and frisk" tactics by DC Police. This is an admission that Stop and Frisk exists in this town. Unfortunately, only two DC City Councilmembers bothered to attend, leading one witness to remark when a white witness was testifying that this amounted only to "three white people having a conversation." 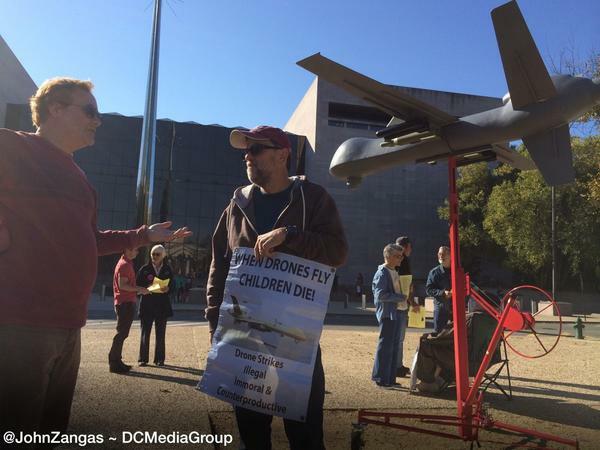 On the 25th of October, Pax Christi showed up in front of the national Air and Space museum with one of the large crank-up "drones" often seen at anti-drone protests. US Park Police demanded they crank it back down or move it. They moved it-back and forth in front of the museum, making it more visible because it was moving and causing mindless Park Police repression to backfire. 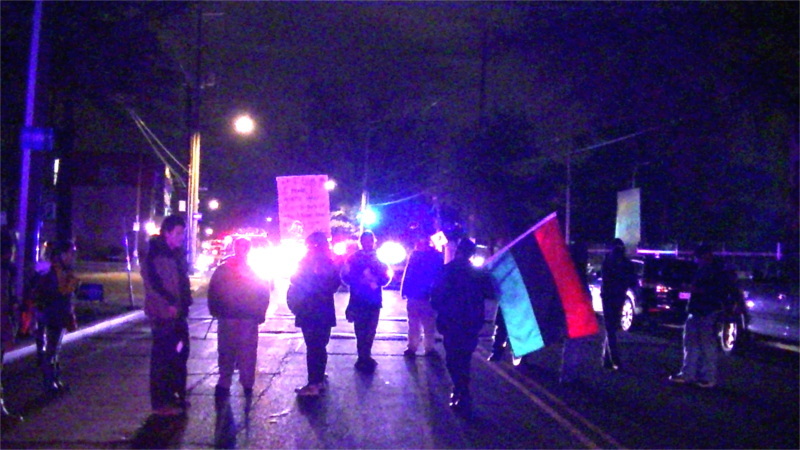 On the evening of Oct 22, a national day of action against police brutality, local activists marched from the Anacostia Metro station to the 7th district police station. 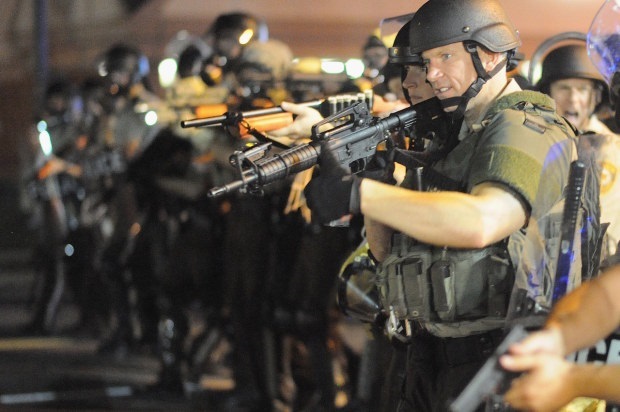 They demanded that all killer cops, not just Darren Wilson in Ferguson, be prosecuted and jailed. 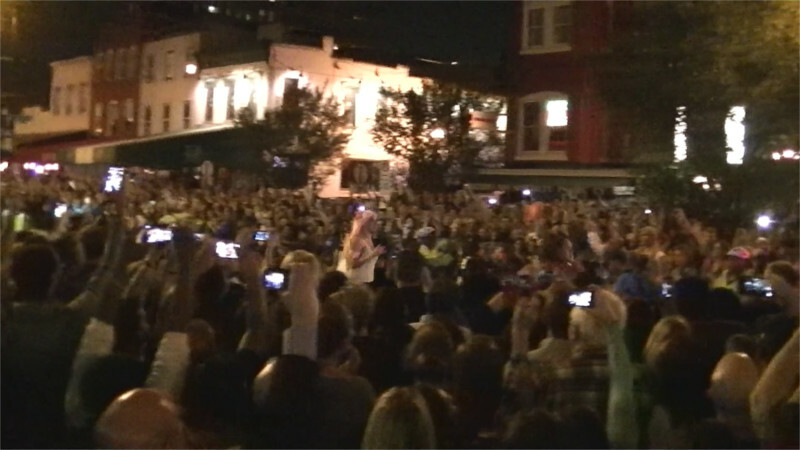 Before setting out, one activist read out a list of people killed by police right here in DC. On the 16th of October, Wikileaks published the updated "Intellectual property" chapter of the proposed Trans-Pacific Partnership or TPP, current as of May 16th, 2014 after the so-called Ho Chi Minh round of TPP negotiations. The 20th "secret" TPP meeting was held in Ho Chi Minh City. A few weeks ago someone found that fake cellphone towers known as "stingrays" were very common in Washington DC, especially near government buildings. Now, vice.com has published a report that the Metropolitan Police Department is using them. The report states that in 2008, MPD began using the briefcase-size cell tower simulators they had originally obtained from an "anti-terror" grant years ago in ordinary "criminal" investigations. I strongly suspect that includes their illegal investigations of animal rights groups such as DARTT and of other activist groups such as Occupy DC.